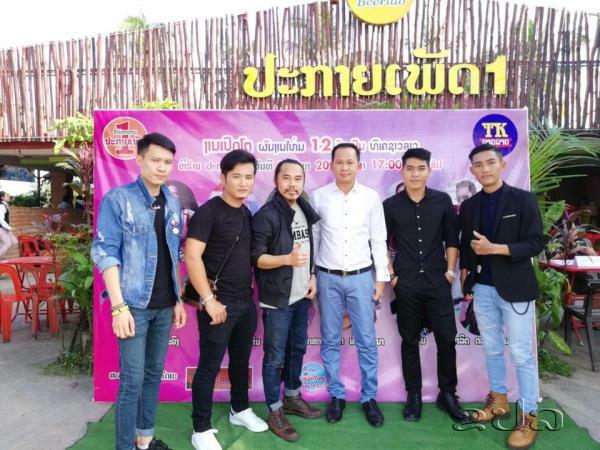 (KPL) TK Entertainment, a local record label, has released 12 new singles and albums for local fans. 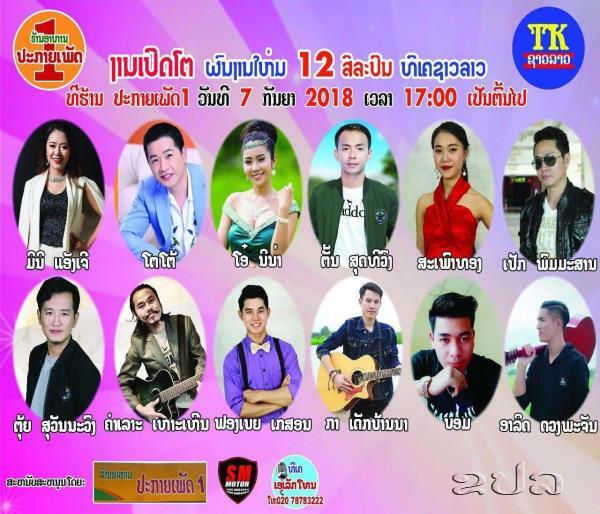 The debut was held in Vientiane Capital on Sep 7. Since 2013, TK Entertainment has produced over 400 music videos and hundreds of songs.